What is Opsgroup all about? Hello! What is this all about? Hmmm. Can I start with a story? I’m in the cockpit of our Fokker 100, about 20 minutes before departure to Rostov-on-Don, Russia, on a scheduled airline flight. It’s a little before 10am in Vienna and as I’m turning off my phone, I see a story from the BBC about two helicopters having been shot down in Ukraine that morning. Looking at our charts, we plot the name of the town where this happened, and we see that it’s almost exactly on our route. “Maybe we’ll see something interesting”. That was the sum of our risk concern at that time, as the pilots operating this flight. This was two months before a missile from the same area hit a Malaysian 777 enroute from Amsterdam to Kuala Lumpur – MH17 – killing all 298 on board. Prior to that, nobody thought that the conflict in Ukraine translated into a risk for those of us overflying. But that’s not quite true. Some people knew. A number of airlines said they had been avoiding Ukraine for months. MH17 was in fact the 17th aircraft to be shot down over Ukraine that summer. The Ukrainian CAA knew of the risk, too. Why did the airlines not tell anyone else? Simply put, there was no mechanism to do so. Further, it wasn’t in the culture, at the time – a culture where the airline is a kind of stand alone unit. Airlines are competitors. Competitors don’t share information. Why did the CAA, the Ukrainian government, not tell anyone? In the years since, we’ve seen it become clear that states are very slow to publish information that puts their country in a bad light, in any form. Economic, trade, and political interests will always come ahead of human ones. Three days before MH17, another flight – military transport – was shot down at FL210. That was the highest yet, and so the CAA had to do something. What they did, was publish an obscure, unintelligible Notam, as a warning – this Notam was in the cockpit of MH17, but the crew never understood its meaning. That’s not surprising. The Notam system may well be the worst example of a communications system that exists. In our own research, half of the 2,000 pilots and dispatchers we asked said they had, several times, missed critical flight information that was buried in the noise. 63% often had issues decoding, reading, or understanding a Notam. It’s not a system designed for humans to read. The crew of Air Canada 759, within 1 second of landing on a busy taxiway in SFO last year, had missed the Notam to warn them of the changed configuration. 1 second from the worst aviation disaster in history. So if states, airlines, and authorities are not putting the human interest first, then who is? 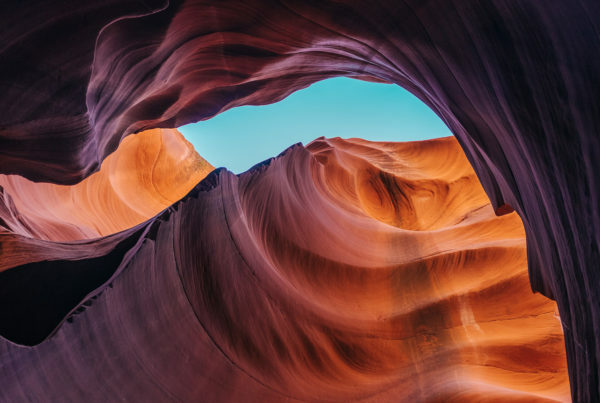 Aviation is slipping into a void where the system is more powerful than the humans that run it – the forces of business and government have become so strong that our human voice is almost extinguished. Commercial pressure, over- regulation and fear of blame pervades our entire system. We’re drowning in data but missing the message. So the answer is: we are. Our mission is to turn this around. Our mission is to make aviation human-friendly for us all. Professionalism. Interesting word, limiting concept. In aviation we get our own language, our own alphabet, codes, abbreviations. We get fancy uniforms and hats, and little stripes, and wings. We get books of procedures, ways to be, things to say. We don’t show weakness, nor uncertainty. We are professional! This is all great news for the passengers – makes them feel comfortable. It’s also very good to have standard ways of doing things. But at a certain point, for a truly safe cockpit, we must connect as people, not professionals. Vulnerable, uncertain humans. For a truly safe operation, you must connect to other operators. So wear your uniform at the passengers, not at each other. Sharing relies on us connecting as humans, too. Looking out for each other not because we have four stripes or two, not because we’re in some airline alliance, or fly at the same outfit, but because we’re all in this together. Radical sharing is a foundation of Opsgroup. If you ride the New York subway, you’ll see “If you see something, say something” on the posters. We’re looking out for each other. Same deal here. We’re here to share information on risk that might affect us all, and reports on different places that we operate to. Whether its an airline 787 or a G-IV charter, we all need the same parking spots, handlers and ATC. We’re all affected by strikes, new rules, and hazards. When one member knows, we all know. Simple but effective. The radical part of the sharing revolves around who you tell. We’re good at telling the people close to us about risks and changes. If you are handing over your airplane to another crew on the airbridge, you’ll tell them everything they need to know about the flight you just had. What we want you to do is get better at sharing that critical information with everyone else – not just your own airline or operation. Why? Because they’ll do the same for you, and we’re all in this together. 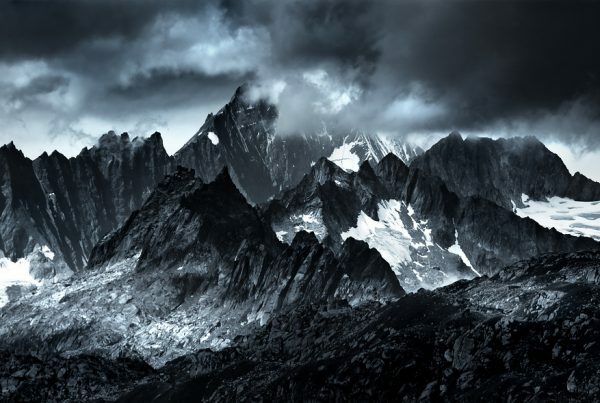 My favorite two words in Opsgroup – “Speak plainly”. Can’t say it any simpler! So much of the information we get – Notams, AIC’s, AIP supplements, SFARs, warnings, guidance – is in over verbose, complex language. Have you read an Australian Transport Security Program recently? How about the FAA’s TSA Waiver Notam? When I look at this stuff, my eyes glaze over and my body goes into shutdown. I have to force myself to stay with it, to try to understand WTF it means. Why is this language necessary? While we slowly get authorities to understand that less is more, and to speak to us like humans, let’s begin by talking to each other as humans! Then we understand the message. Nothing is more important. When the Ukrainian CAA told MH17 of the risk, they typed out a list of coordinates. What if they had said what they meant: “In the last three months, 16 aircraft have been shot down, including one on Monday at FL210”. Who would fly over that airspace? States, airlines, and authorities are not putting the human interest first. Ahead of giving the right information to pilots and dispatchers comes tourism, commerce, economy, and satisfying national laws. We know this, and we get it. But Opsgroup does put the human interest first. Our first question is, “What do our crews need to know to be safe?”. And so, sometimes, we get conflict. When Ethiopia tried to hide an ATC strike in 2018, we had to tell members. The CAA didn’t like this, and tried to shut down our notices. We didn’t give in. Might be surprising, but countries hate it when advice is published that says they are unsafe. Same goes for a handful of countries that objected to the Conflict Zone Information Repository that ICAO set up after MH17. And so, Opsgroup started SafeAirspace.net – available to all pilots and dispatchers – where every single piece of airspace risk information is published, whether or not the affected states like it. Sometimes, we have to rebel against the system to get stuff done. We’ll also fight against and report on bureaucracy, stupid rules, corruption, thievery, overcharging, ridiculous costs. When we see something that simply isn’t right, we do whatever it takes to get the truth out to our members and the wider community. Not everything you see in this group will make sense at first. It doesn’t make any sense that we would run a Chinese restaurant in Berlin. But we do. It also doesn’t make sense that we would be given control of the Clipperton FIR in the South Pacific. Nor that we would take live goats to EBACE for the great Notam Show of 2018.Not everything will be as you might expect. Keeping things interesting (entertaining, even?) is part of how we get the message across. Most importantly, solving serious problems doesn’t have to be done seriously all the time. It should be an adventure. This is on the cover and it’s important. 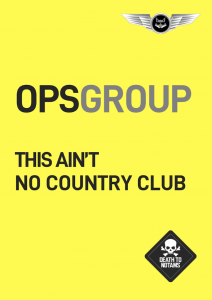 Opsgroup is best defined by what it isn’t. It’s not a trade group, not a professional organization. It’s not a cozy cartel. It’s not a lobby group. And yep, not a country club. We are a community of people that want to make aviation human-friendly, we do this by sharing radically, connecting as people and not professionals, speaking plainly, telling each other what’s really going on out there, and engaging as adventurers and rebels when we have to. Mostly we are pilots, air traffic controllers, dispatchers – the Ops people of aviation, at the sharp end. And because we are at the sharp end, making things happen, we can also make things better. We elevate humanity above commerce and bureaucracy. We run the system, and not the reverse – we have the power to change things, one good decision at a time. Aviation is inherently a wonderful thing. I think it’s really important to remember this. There’s a reason that we all got into aviation in the first place – and it had something to do with magic and beauty. Aviation is capable of so much. I am curious to see what it can do, when we turn around the current state of affairs – remembering that it is humans that make this all work, and that when we make our system work for us, we have the power to make aviation a true force for good in the world. 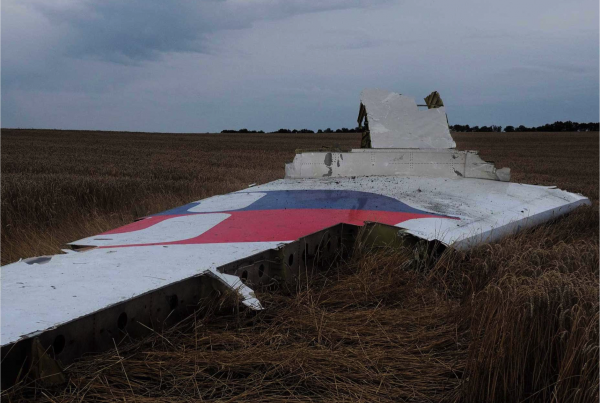 MH17 and AC759: Two major incidents – the same senseless issue. Our team loves to help! Question? Email us at messages@ops.group.